Spain are back in the semi finals of Davis Cup after a 3-2 comeback victory over the Germans. 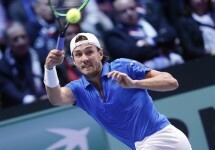 Down 2-1 going into Sunday, they won both their rubbers thanks to David Ferrer and Rafael Nadal – who secured his second win of the week in his comeback event. Spain will travel to defending champions France in the semi finals after they won 3-1 in Genoa. Alexander Zverev would have fancied his chances at picking up a first win against Nadal at the fifth time of asking but was overwhelmed from the start, losing 6-1 6-4 6-4. Nadal broke in his first return game and never looked in trouble, only gifting Zverev a break in each of the last two sets when already up. 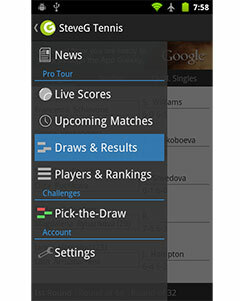 It would set up a decisive fifth rubber between the team No.2’s – Ferrer and Philipp Kohlschreiber. “I’m very happy with my level, the first set was fantastic in such an important match. It’s a great feeling and very unique to play here in front of my people. It was a great match for me in an unbelievable atmosphere.” Nadal said afterwards. 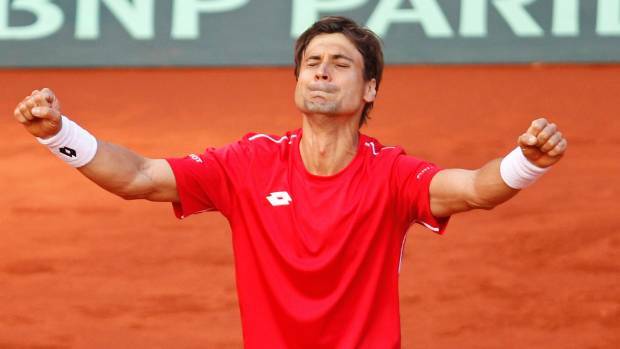 It was a topsy-turvy affair but Ferrer managed to win in just under 5 hours, 7-6 3-6 7-6 4-6 7-5. Things may have been much different for the German squad had Kohlschreiber served out the third set at 5-4. He failed to hold and would go on to lose the following tiebreak from 3-0 up. There were more missed chances for Kohlschreiber in the decider, where he was just 5 points away from victory at 4-3 40-15*. He hit backhands long on both before Ferrer held. In the penultimate game at 5-5 30-30, Kohlschreiber netted a forehand followed by an easy putaway volley to gift Ferrer the break and eventually the match to the delight of Ferrer’s home Valencia crowd.